Carolina Resource Corp. (“CRC”) continues their strategy of investing in new equipment and technology to support increasing requirements of its customers. 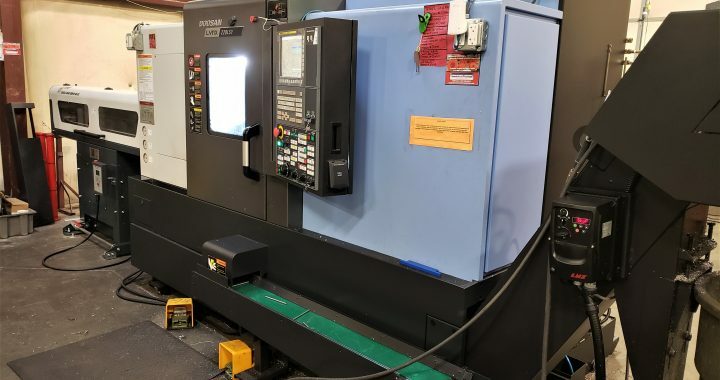 In January of 2018 CRC placed a Doosan Lynx 220 LSYC 6 axis Turning Center on their production floor. In February the machine came on for full production with the addition of the automated LNS bar feeder. 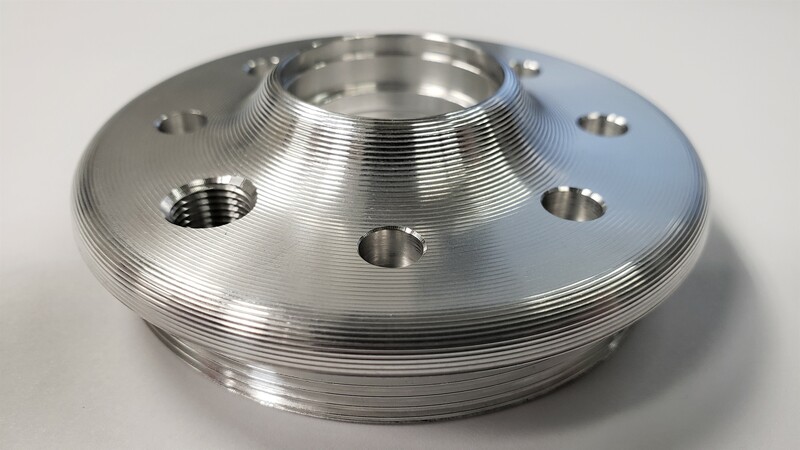 Parts from .25″ diameter up to 2.635″ diameter can be full automated. Larger parts, up to 8″ diameter, can be manually loaded. The Lynx 220 LSYC with automated bar feeder, parts catcher and parts conveyor expanded our lights out machining capabilities at CRC. Raw material is feed into the lathe through the bar feeder, parts are turned and milled, swapped to the sub spindle for finish turning and milling for one and done parts. A parts catcher, in combination with a part ejector on the sub spindle, get finished parts out of the machine and onto a parts conveyor. 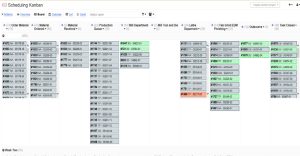 In the first 11 months we have been able to produce over 35,000 parts. Carolina Resource Corp. (“CRC”) continues their strategy of investing in new equipment and technology to support increasing requirements of its customers. CRC is installing a new Okuma MB4000H Horizontal Machining Center with an Automated Pallet Pool System. The MB4000H with a 22” x 22” x 25” work cube, 15,000 rpms, Full 4th axis, Robot Loaded Matrix Tool Magazine (146 tools), part probing, tool probing, and through the spindle coolant will put many of our customers repeat parts in an automated pallet system. The Automated Pallet System allows multiple parts to always be setup, with the required tools loaded in the machine, ready to run. 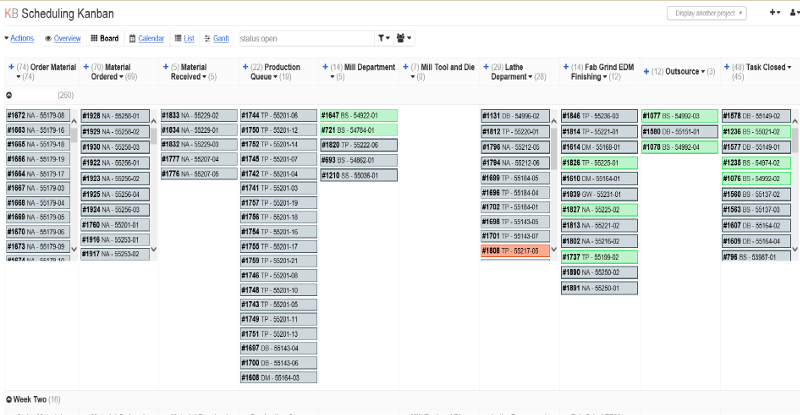 Just in time manufacturing becomes reality for batch sizes as low as one. Carolina Resource Corporation is Awarded ISO 9001:2008 Certification for 5th Year. Carolina Resource Boasts Stellar Customer Service, Providing Contract Manufacturing and Design to Manufacture of Aerospace, Medical, Automotive, Environmental, Consumer, Marine, and Recreational Products. Carolina Resource Corp (“CRC”) continues their strategy of investing in new equipment and technology to support increasing requirements of its customers. 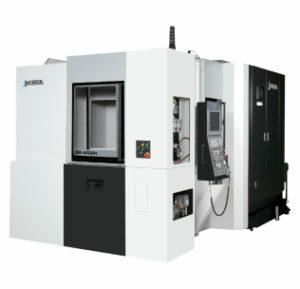 CRC has placed a Doosan Puma 400B large, accurate, heavy duty slant bed lathe on its production floor. 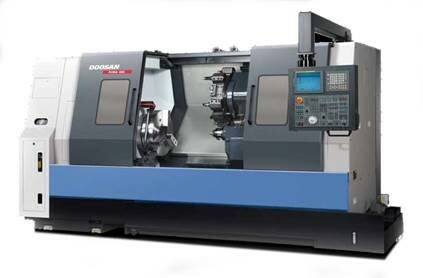 The Doosan Puma 400 expands our large turning capabilities to a 21.75″ maximum cut diameter and over 40″ of cut length. Based out of Youngsville North Carolina and located closely to the Raleigh, Durham and Chapel Hill areas, Carolina Resource Corp. provides Contract Manufacturing and Design to Manufacture services to the Aerospace, Automotive, Medical, Consumer, Recreational Sports, Work Holding, Food Service, Environmental, and Marine Industries. Carolina Resource placed a new Brother S1000 High Speed Machining Center on their production floor. 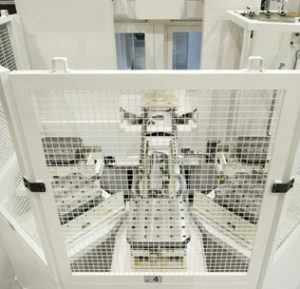 “With our continued growth, our recent purchase, loaded with on machine part probing and laser tool setting, shows our commitment to precision, Quality and Efficiency,” says Shawn Stecker, CRC Chief Executive Officer. “The S1000 adds high speed machining, 16k rpm spindle, 2000 Inches per minute rapids, and brings On Machine Verification of machined dimensions to the larger 40”x20” size products” Mr. Stecker added. Perry Johnson Registars, Inc. declares Carolina Resource in conformance of ISO 9001:2008 in respect to Contract Manufacturing and Design to Manufacture of Aerospace, Medical, Automotive, Environmental, Consumer, Marine, and Recreational Products. Based out of Youngsville North Carolina and located closely to the Raleigh, Durham, Chapel Hill areas, Carolina Resource Corp. provides Contract Manufacturing and Design to Manufacture services to the Aerospace, Automotive, Medical, Consumer, Recreational Sports, Work Holding, Food Service, Environmental, and Marine Industries. Carolina Resource Corp. (“CRC”) continues their strategy of investing in new equipment and technology to support increasing requirements of its customers. 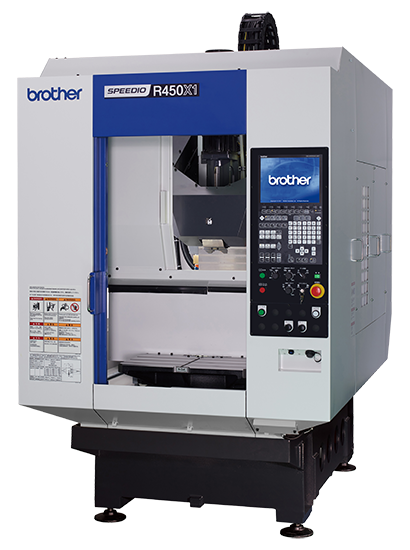 CRC has placed two new 2015 Brother Production High Speed Vertical Machining Centers, including one pallet changer on their production floor. “Our investment in a Brother S700 and R450 Production High Speed Vertical Machines shows our commitment quality and competiveness.” says Shawn Stecker, CRC Chief Executive Officer. “With rapids over 2000 inches a minute and 16,000 rpm spindles we are capable to exceed our customers manufacturing and quality requirements, in a timely and efficient manner.” Mr. Stecker added.